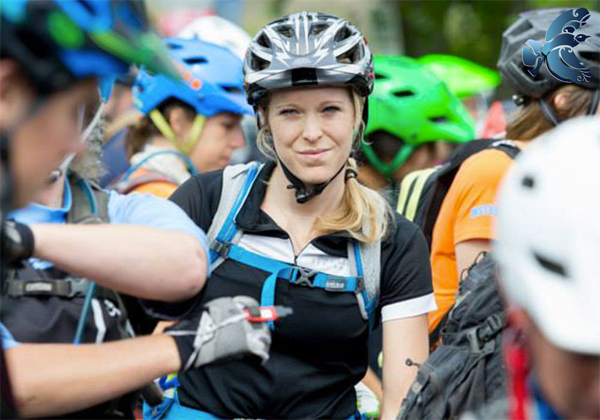 A new event has been announced for New Zealand to debut in Rotorua, 2016, it's the Spirited Women: All Women's Adventure Race. Welcome to the Spirited Women: All Women’s Adventure Race… where four ladies team up, train for and go away (often on a girls only weekend away – although let’s face it the guys do make good support crew!) and have an absolute blast of an adventure together. The Spirited Women: All Women’s Adventure Race is a social event where 300 teams of four women take part in a short, medium or long course adventure in the great outdoors – including kayaking and/or stand-up paddle boarding, mountain biking, trekking, navigation plus surprise mystery activities; with some pampering on the side for good measure (you deserve it after all!). It strengthens bonds and relationships, bringing family, friends and work colleagues (heck, so why not sell it your boss as a corporate health & team building exercise!) together for a weekend of unadulterated fun. But the Spirited Women is far more than creating an unforgettable event experience shared among girlfriends; it’s about women making time for themselves, their health and fitness. For many participants the journey to the event is the most cherished part… the regular getting together as a team to train, learn new skills, and support one another to push their boundaries… often ending up in cafes enjoying a coffee and sweet treat, having a good laugh and planning the next adventure. The maiden Spirited Women: All Women’s Adventure Race, will be played out in the North Island adventure hotspot; Rotorua, between the 14-16th October 2016. We invite you to find your inner spirit, be brave, and together with your girlfriends make up a team to compete in what will be an absolute gem of an event experience. Visit the website: www.spiritedwomen.co.nz for more details and entry information.